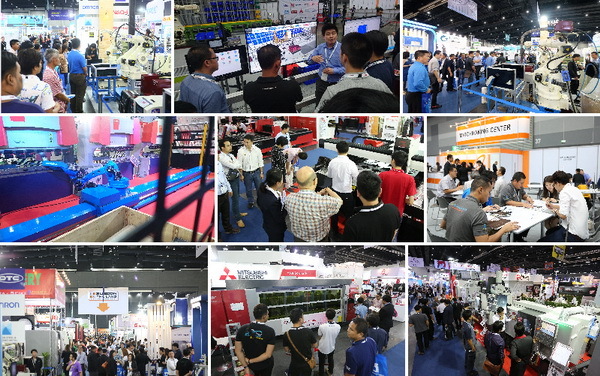 INTERMACH & SUBCON Thailand 2018 received excellent feedback from trade visitors and exhibitors. UBM Asia (Thailand) Co., Ltd., the organizer, would like to extend its deepest appreciation to all involved in making the show one of the most successful events in its history. INTERMACH 2018 #35th edition was the first international industrial machinery and subcontracting event of the year. It featured over 1,200 brands and 45 countries including major Pavilions from Japan, Singapore, Korea and China. INTERMACH 2018 proudly presented advanced technologies such as Automation, AI and Robot technology for utilizing smart manufacturing. Over the 4 day event, more than 2 billion Baht in sales took place on the exhibition floor and more expected deals will be following. 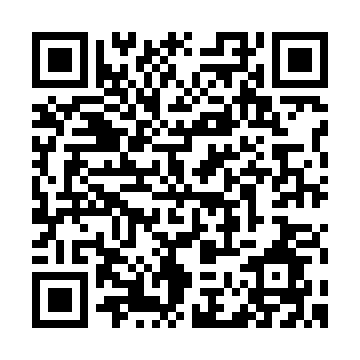 Running in conjunction with the event was SUBCON THAILAND 2018 the 12th edition presented sourcing and business matching opportunities between exhibiting industrial part-makers and major buyers from 1st and 2nd Tier Automotive, Construction, Mold and Die, Mechanical, Electrical & Electronics along with major Medical Device Industries. The Business-Matching program was an outstanding success and set a new record of more than 7,211 matching partnerships which resulted in over 12.7 billion Baht in new business. Together over 5,000 delegates attended 80 Seminars and Conferences delivered by Specialists and Experts from all over the world. The total number of quality visitors for the four day event was 40,627 who came from 53 countries. In a unique collaboration, INTERMACH 2018 was joined by MTA 2018 - now acknowledged as the showcase of cutting-edge precision engineering and co-located with Sheet Metal Asia 2018, ASEAN's leading International Sheet Metal Fabrication Technology and Machinery Event. 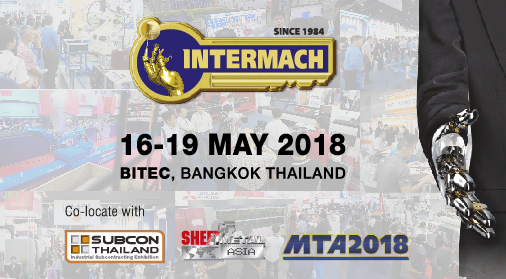 The next edition of INTERMACH & SUBCON Thailand 2019 will be held from 8th – 11th May 2019 at BITEC, Bangkok, Thailand. We look forward to working with you again as a partner in helping to develop your business and further advance Thai manufacturing to its next dynamic level.